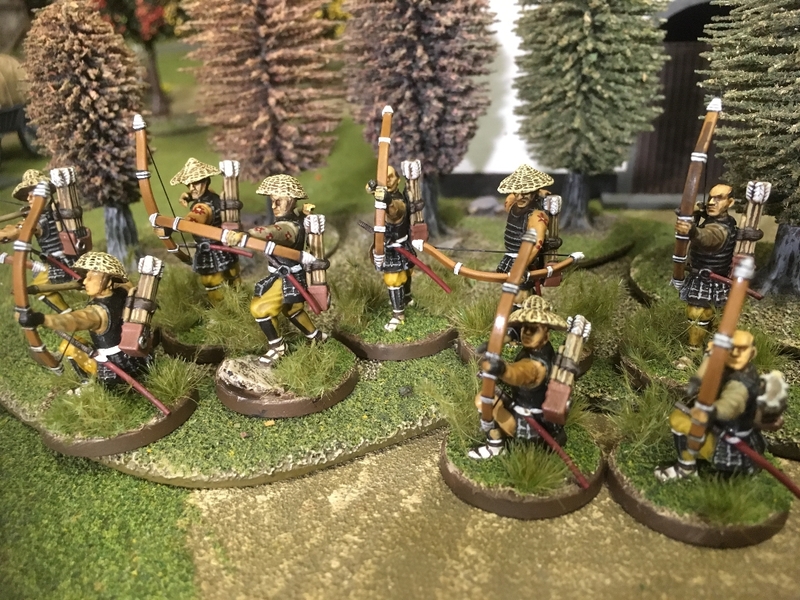 My latest TOH project was to build a Pauper soldier warband. My last two blog posts explain how and why I assembled and painted the models. I hope that you find the articles useful. My profound apologies. I looked at the title, and clicked on the link in order to say something sarcastic to the gamer who couldn't spell "paper." These look very well done.